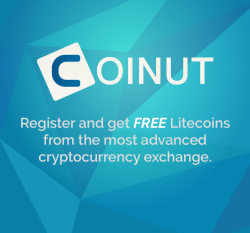 [QUOTE] Cryptouniverse was founded in the spring of 2017. During this time, the founders of the company decided to assemble a team of the best cryptoexpert, IT-specialists and engineers. This command is the driving force behind the Cryptouniverse. We are all different, but united by a common goal - to create a powerful technical center and turn cloud mining into an affordable business opportunity for all who are interested. Bitmain; Ebang; Canaan; Innosilicon. In the fall of 2017, we began installing and configuring our own miners. Soon the first data centers were launched, and since then we have been working on a large-scale project aimed at creating a powerful technical center. The place was chosen because of the favorable climate - it is not exposed to extreme temperatures or high humidity. Our company pays special attention to the maintenance of our data centers - custom software and a modern cooling system guarantee an efficient and uninterrupted 24/7 production process. Cryptouniverse is different from other cloud mining services. We care about our reputation. Therefore, all equipment provided by us is ready for mining. We do not keep you waiting for the arrival of the equipment. Cryptouniverse has its own property and guarantees full protection of your investment. 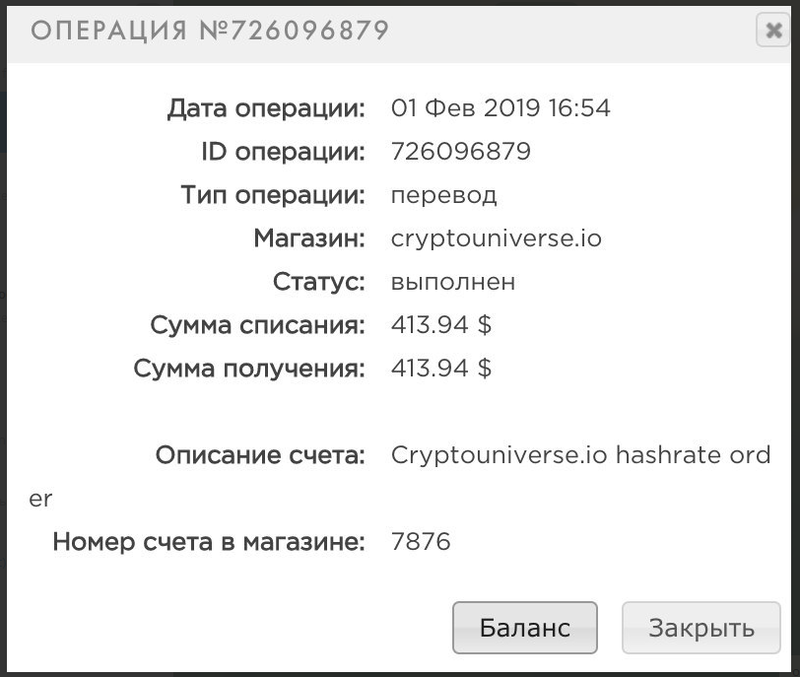 You just received 0.00477921 BTC ($17.17 USD) from an external Bitcoin account. You just received 0.01312556 BTC ($48.76 USD) from an external Bitcoin account.